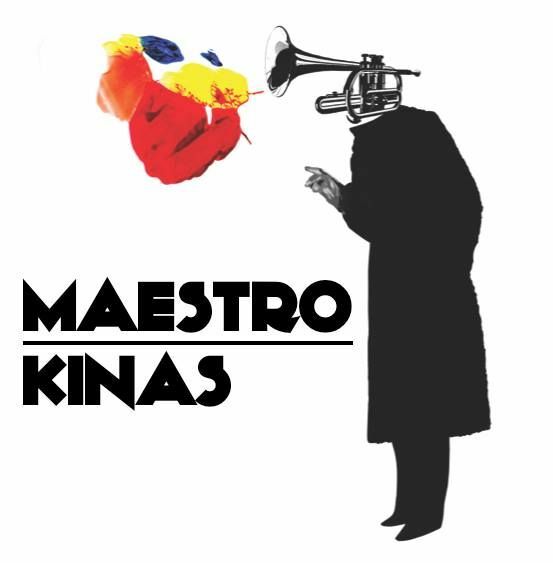 Maestro Kinas is a cinema and music project in which live soundtracks are performed for short films. 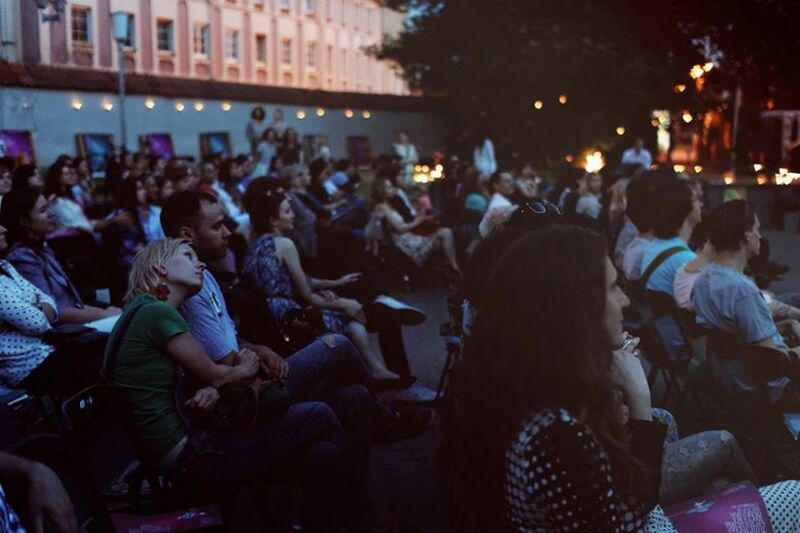 Short movies are recognized and awarded by prestigious international film festivals and created by young film directors or animators from all around the world. Maestro's stylistic variety not only obliges musicians to look for different musical expressions to reflect or enhance the atmosphere created by the film, but also opens paths to express musicians individuality and improvisation skils. 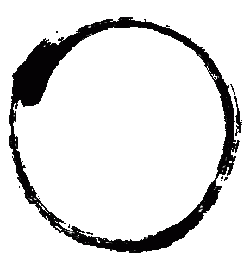 In this improvised music and theater or film synthesis, action, comedy, drama, science fiction, travel, documentary, horror and mystical moevies will meet in a synthesis with classical, jazz, blues, rock, hip hop, reggae, pop, folk, electronic, and other musical styles. 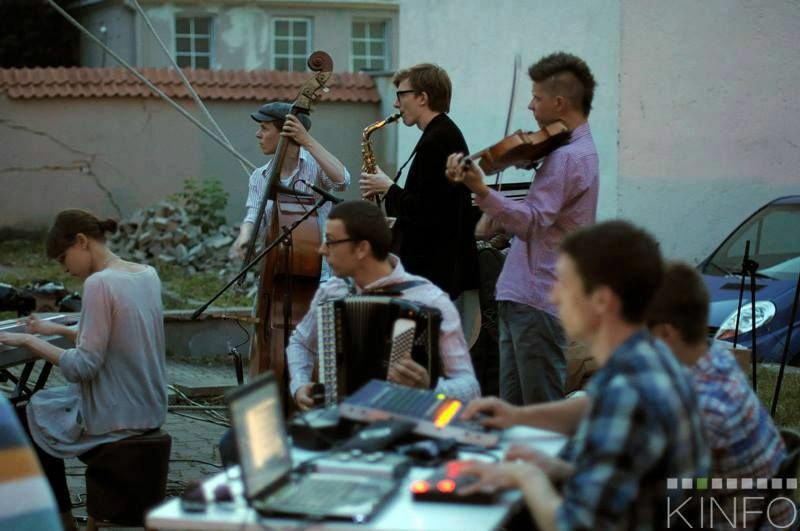 The musicians' team consists of professional performers, propagators of different musical styles, for the first time band together into a single ensemble specially for this project. Genre: Classical, Jazz, Blues, Rock, Hip Hop, Reggae, Pop, Folk, Electronic, Soundtrack.